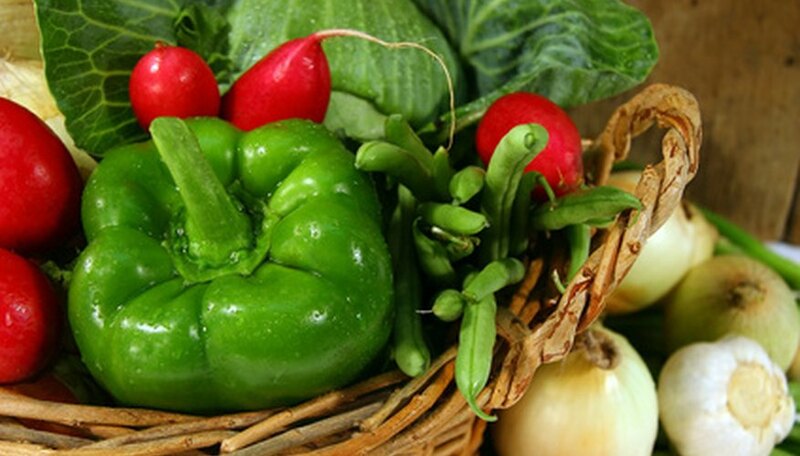 Iowa has a relatively short growing season, so vegetables that withstand cool spring temperatures are the best types to plant. Select varieties that mature quickly, too. A late frost in the spring, or an early frost in the fall can kill vegetable plants. Keep mulch available to cover plants if necessary and to extend the growing season by preventing frost damage. Refer to the planting zone charts when you buy seeds or plants through the mail, so you will buy the correct varieties for your location. The cabbage family includes the common vegetables cabbage, broccoli, cauliflower, Brussels sprouts and kale. All of these vegetables can be started indoors early and transplanted outdoors as soon as the ground can be worked in the spring. 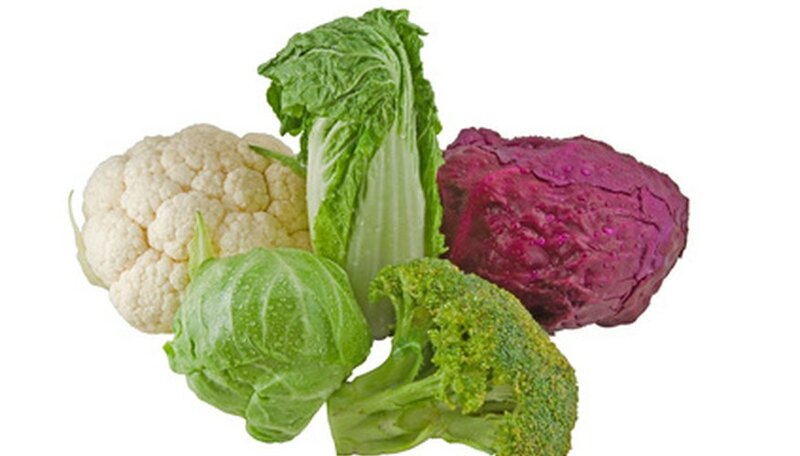 Try Green Comet or Premium Crop broccoli, Head Start cabbage, Snow Crown cauliflower, and Jade Cross Brussels sprouts. Winterbor is a reliable variety of kale. 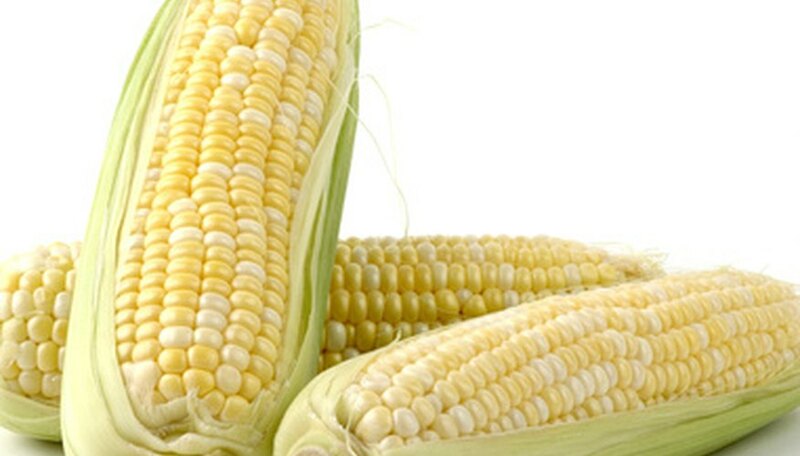 Three types of sweet corn are available: standard sweet, sugar enhanced and super sweet. Each type has varieties of yellow, white or bi-color. Seneca Horizon is a good yellow standard sweet that does well in cold soil. Incredible is a yellow sugar enhanced variety that is very tender, and Candy Store is a super sweet bi-color variety that holds its sweetness long after picking. Peas can be planted early, when the ground is still cool. Lincoln is a good regular pea variety that grows tall on a trellis and produces heavy crops. 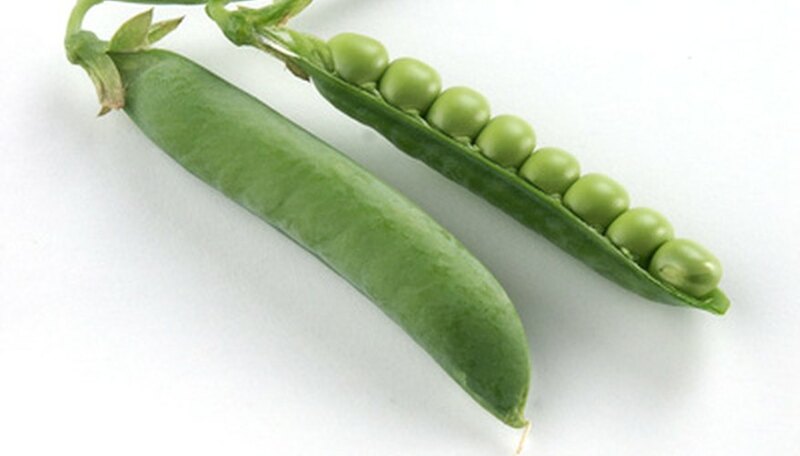 Sugar-Bon is an edible-podded pea with short vines that produces quickly. Green beans require soil temperatures of 60 degrees for germination, and about 50 days from seed to harvest. Topcrop and Tendergreen are excellent bean varieties for an Iowa garden. Kinghorn Wax is a quality yellow bean that is good for canning. Lettuce can be planted very early in the spring, as soon as the ground can be worked. Provide mulch cover or other protection if freezing temperatures are in the forecast. Salad Bowl, Red Sails and Buttercrunch are excellent varieties. 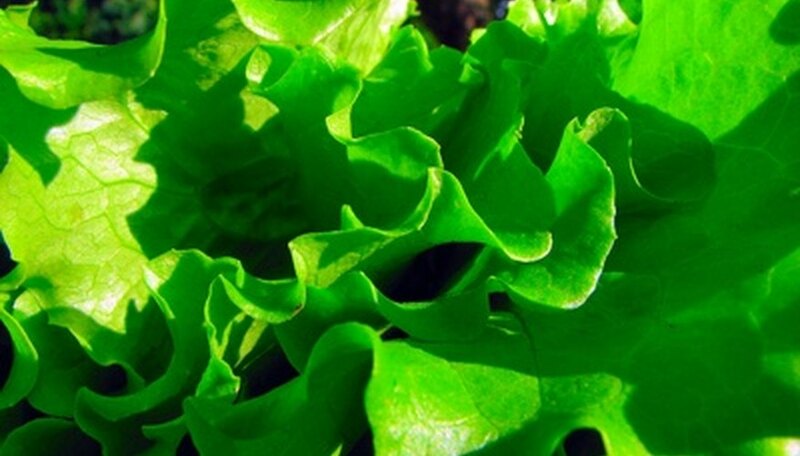 Direct seed lettuce in the garden, or start lettuce plants indoors for an even earlier harvest. Tomatoes and peppers must be started indoors early. Wait until the weather is warm and settled before transplanting them outdoors. The soil should be a steady 60 degrees or warmer. 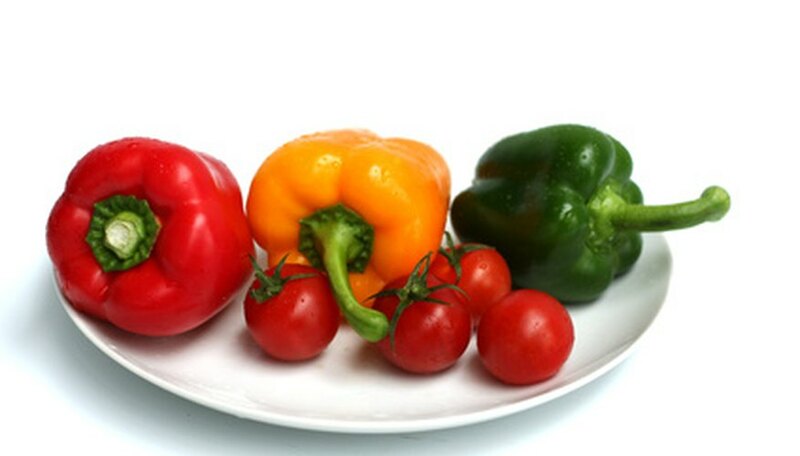 Sweet Banana, Oriole and Long Red Cayenne are some reliable pepper varieties. Jupiter produces heavy crops of blocky, meaty sweet bell peppers. Main season red tomatoes good for northern gardens are Celebrity and Mountain Delight. Lemon Boy is a good yellow tomato, and Roma is good for sauce and canning.